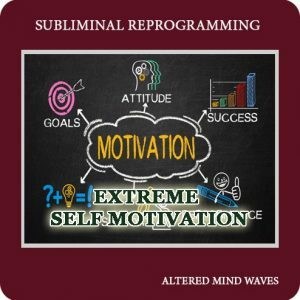 Home » Subliminal Reprogramming » Do Subliminal Messages Work While Sleeping? 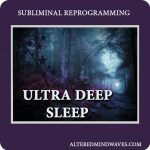 A common question we get asked is, do subliminal messages work while sleeping? The answer to that is yes and I’m going to tell you why. 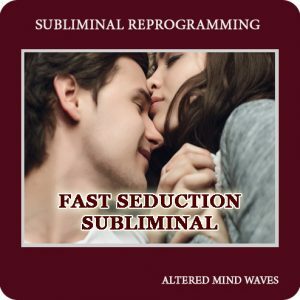 Subliminal messages played while you are sleeping are very effective and we are now recommending that you listen to subliminal programs while you sleep. Our programs are designed to place you in a very relaxed state of mind. They are best played right before going to sleep at night and now we recommend that you continue listening to them while you sleep. 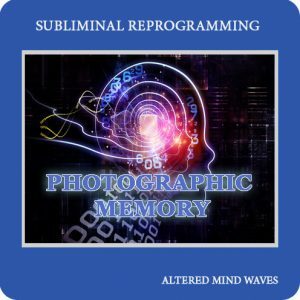 The reason subliminal messages work while you are sleeping is that your mind is shut off and you are no longer thinking about your problems or worries. 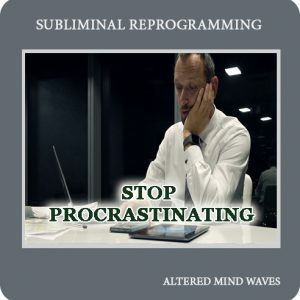 When listening to subliminals in this state of mind they will bypass your conscious mind and go straight into your subconscious, since the gatekeeper is asleep. There is no reasoning, no objections, no thinking hey this isn’t true. 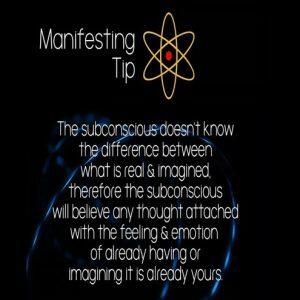 The subliminals go straight to your subconscious and start to change your beliefs. 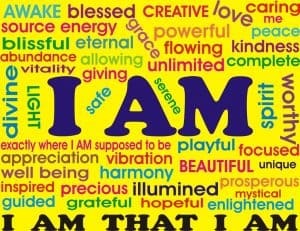 Once your beliefs change you will automatically begin to attract whatever your desire is. 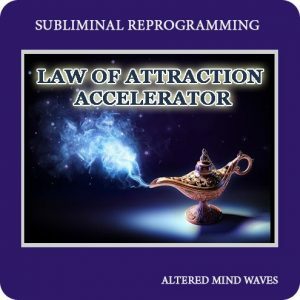 It is an easy way to make Law of Attraction work for you, without fail. 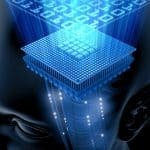 Almost all of our beliefs have been programmed into us between birth and the age of seven. We are all born with a blank slate. If you have self-defeating programs running in your subconscious mind this is where they came from. 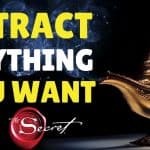 If you have trouble making money, finding love, getting into bad relationships again and again or having trouble getting your ex back…you have a self-defeating program running in your subconscious. 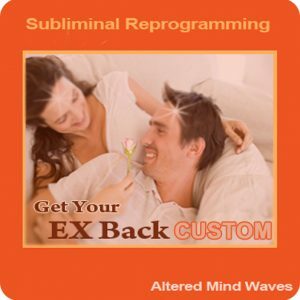 Some of you will listen to subliminals while awake possibly trying to visualize the preferred outcome of your desire and have difficulty doing this. Bad or past memories may enter your thoughts while listening, therefore, sabotaging your efforts. I’m sure you have heard the saying one step forward, two steps back. You cannot attract your desire by thinking of past failures. Remember, we attract what we think about. 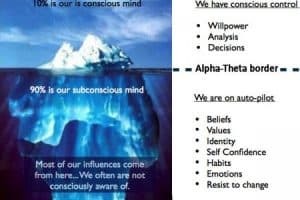 If you are not working on changing your subconscious mind you’re going to continue to get what you’re getting and life. This is why it’s so hard for most people to make lasting changes in their lives. 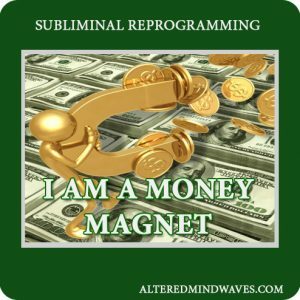 The good news is that you can easily change your subconscious beliefs by reprogramming it using subliminal programs. So, yes, subliminals do work while you are sleeping. 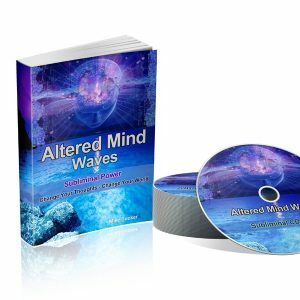 With over 20 years of studying and applying the law of attraction, I have helped many people over the years to manifest their desires, achieve their goals and reach great success. 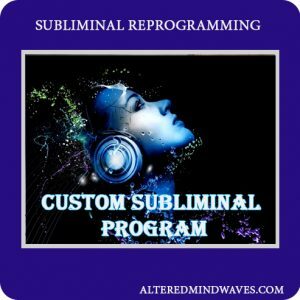 As a master audio technician along with my team has created some of the most successful subliminal programs on the market. 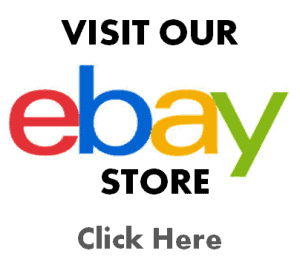 I’ve been going through a really tough marriage separation and I was wondering if there was a way to get over it? I’m tired of being heart broken and I’m ready to move on. My spouse already loves someone else so I’m ready to just let my spouse go and live my life. I don’t want my spouse on my mind anymore. It hurts too much. Can you help? 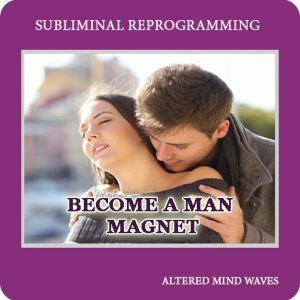 I don’t know anything about Subliminal, and I just want to say I am really about your marriage, I hope you can make it and realize that you have purpose in this life and can wake up every morning knowing you are amazing! I started listening to some of your subliminals in my sleep, I play on a loop. I feel like my life is changing! I am so excited!! 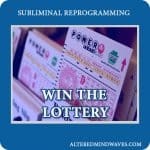 Is it just the lottery subliminal you listen to on loop or others aswell ? 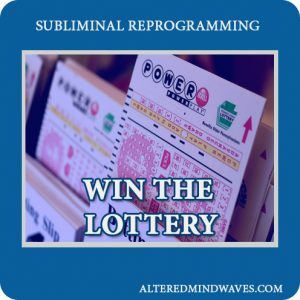 You can listen to any subliminal on a loop if you want. Best time is right before going to bed and while you fade into sleep. Some devices have timers on them that you can use that will shut off after so many hours. Yes, you can. I do it all the time.